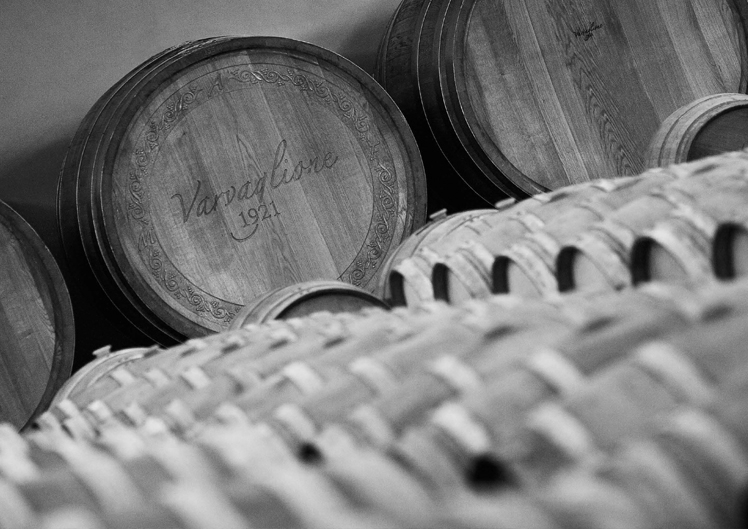 Varvaglione 1921 winery has been working in the wine field since 1921, for three generations now. 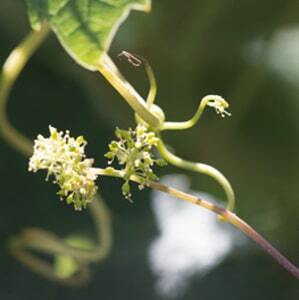 It is one of the most developing enterprises in the Apulian wines scenario. 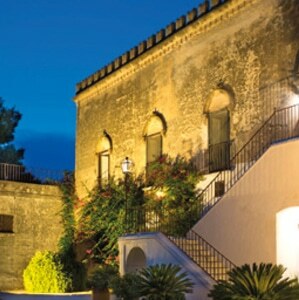 In this historic company based in Leporano, in the province of Taranto and within the territory known as Salento, experience and tradition have found their full synergy through both the use of the most innovative wine-making technology and the great attention given to the market needs. 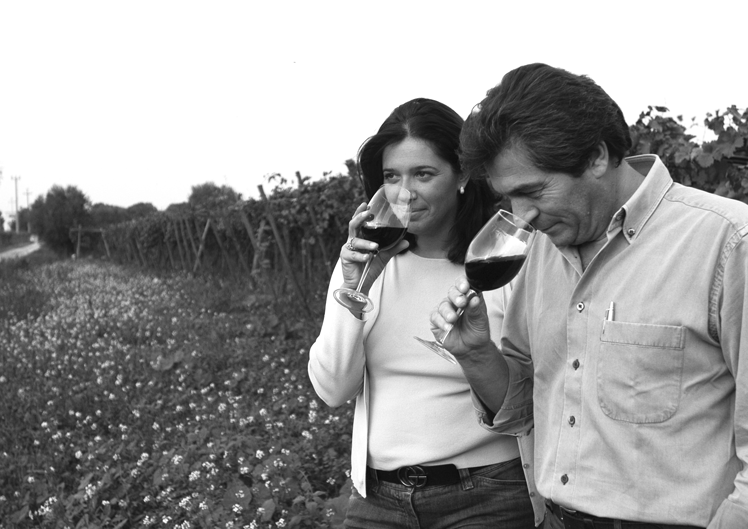 In the course of time, the technology used in the wine-making process has harmoniously joined the old wine traditions of the Salentine territory. Varvaglione 1921 is an ever-growing winery, which opened to the public by selling bulk wine. Now, Varvaglione 1921 brand is appreciated in both the domestic and the international market and it is sustained by an eminent list of wines that have been awarded copious prizes. This company focuses its attention on the variety of local wines, such as: Primitivo, Negroamaro, Malvasia and Aglianico from red grapes and Verdeca, Falanghina, Malvasia and Fiano from white grapes. Furthermore, relating to the international vine varieties, this winery vinifies Chardonnay according to the Salentine territory peculiarities. Varvaglione 1921 is one of the oldest and most awarded Southern Italian wineries. In 2011 it celebrated its 90th birthday by launching a prestigious wine called “Papale”. Currently, Varvaglione 1921 is present in over 40 countries throughout the world and its wine production is based on more than 120 hectares of plots reserved to the cultivation of wines branded Varvaglione 1921. 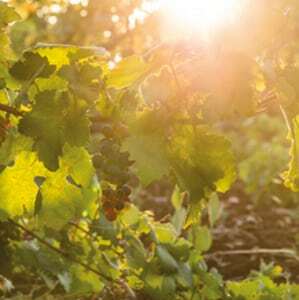 This Salentine winery grows a cultivation area of more than 1.500 hectares, thanks to the cooperation of local farmers that have been affiliated to Vigne & Vini for over 30 years. In terms of quality, research and development, Varvaglione 1921 is regularly monitored by the University of Udine and the University of Bologna once a month. Varvaglione 1921 is a wine-producing company certified by Brc Certification Body, Ifs International Food Standard, ISO 22000, ISO 22005, ISO 9001, ISO 14001.